Friends of the Family & Peer Support Monthly Event: ice-fishing! Back from popular demand, our February monthly event will be ice-fishing again! 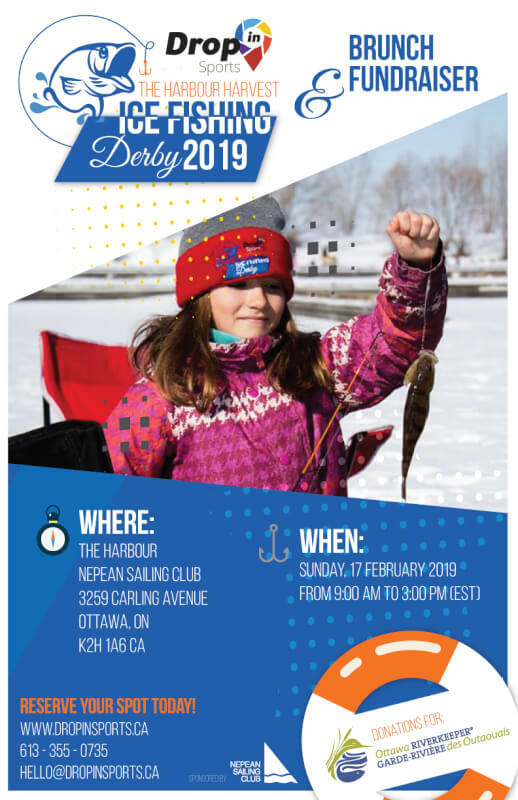 Harbour Harvest 2019 is a public fundraising ice-fishing event run by Drop In Sports, where everyone is invited and encouraged to come and experience one of Canada’s beloved winter sports. This year, OCISO Friends of the Family is one of 3 charities that Harbour Harvest will be raising money for! *One Hole can accommodate around 4 people. If you have more than 4 people in your group, consider getting more holes.